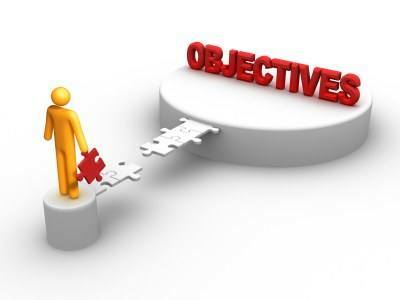 Before conducting a market research, your research objectives needs to be defined. 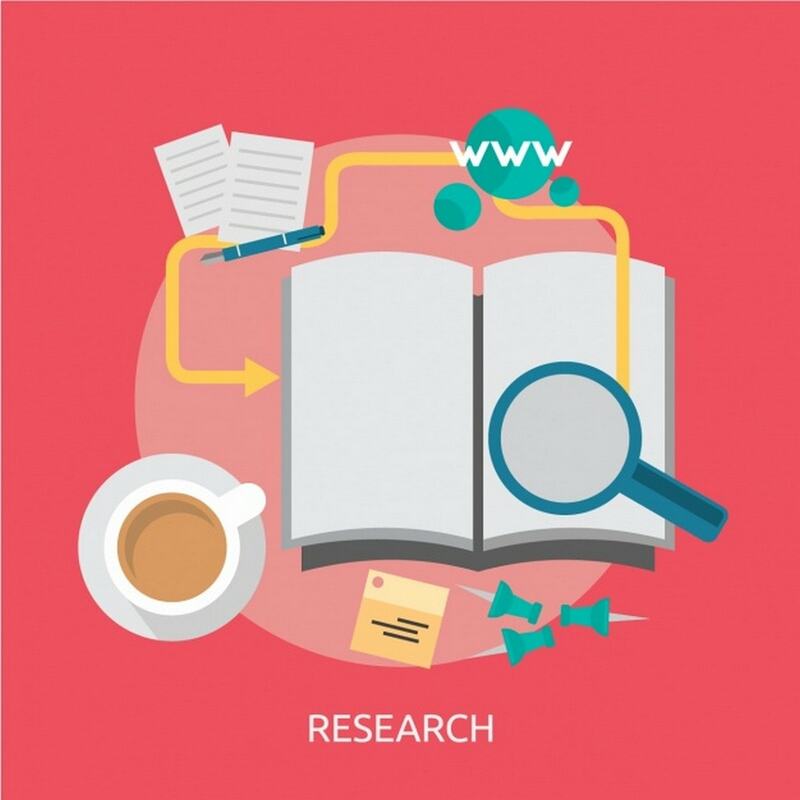 Research objectives quite simply answer a simple question – Why are you conducting this market research? Off course, that question does not have a simple answer. The answer can go down in depth and become 10 more questions. 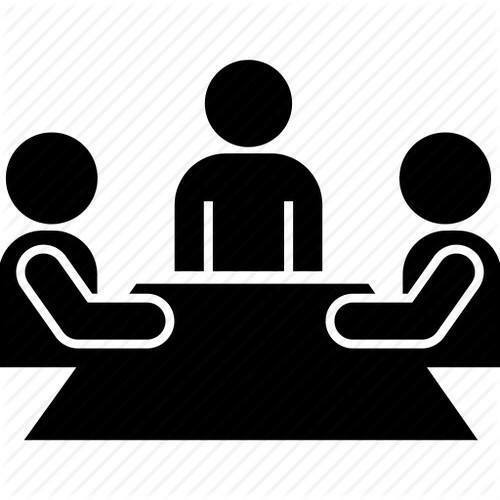 For example – Are you conducting this market research to find out the strength of your brand, or to find out about competition sales figures, or find out brand recall etc etc. Thus, with each question, your research objective changes and the research methodology will change accordingly. 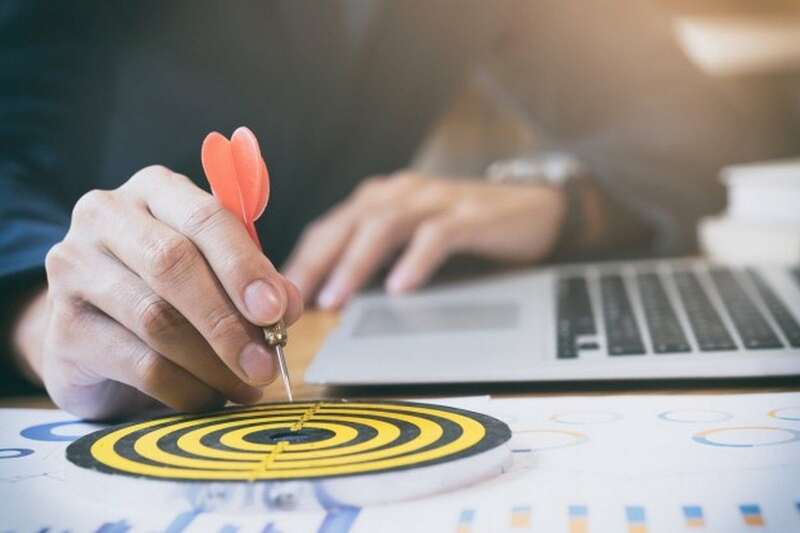 The reason a marketer needs to pay attention to research objectives, is because these objectives define the scope of the study. If the objective is too large, then you spend a lot of time on collecting information which is ultimately not useful to you. If on the other hand, if the research objective is narrow, then you do not get adequate information in one go. Thus, the challenge is to set the right research objective. 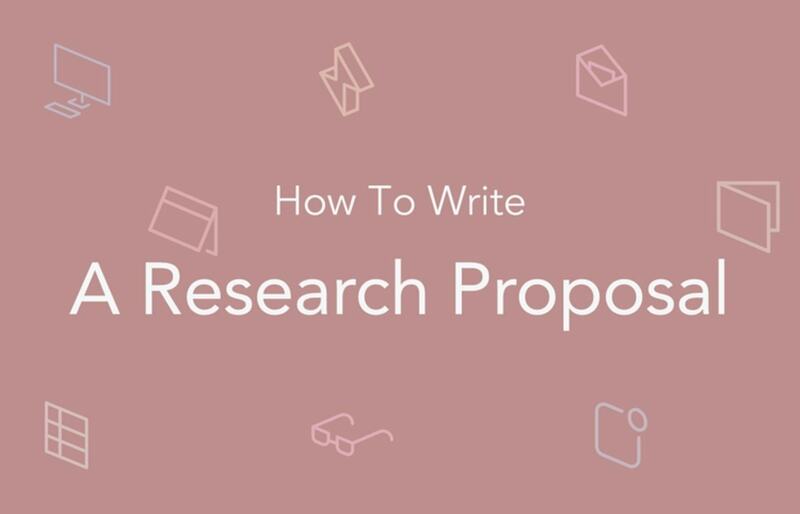 In general, there are 3 ways that you can define your research objectives. 4The purpose of such a type of market research is to explore the market. Thus, the research objectives are defined accordingly. If the research objective was to find out competition sales, then the market research questionnaire needs to ask questions as follows – How many brands are present in the market? What are the number of products of each brand? How many dealers are present for each product? What is the average sales per dealer for each product? Where is the sales more – in urban or rural? What is the quantity purchased per month and sold per month? So on and so forth. Thus, this kind of exploratory research objective prepares you for a quantitative market research process. Descriptive research objectives help you to find out WHY an action is being taken. Thus, this is more of a qualitative research objective. Continuing the above example, why are the dealers promoting that particular product in the locality? Why are the customers purchasing or prefering that product? What are the features of the product which attract the customers? How is the cost of the product controlled? Thus, these are more descriptive questions. Asking the question of why a customer buys a product, warrants a long answer because there are many reasons a customer might prefer a product, and each customer’s preference will be for a separate reason. 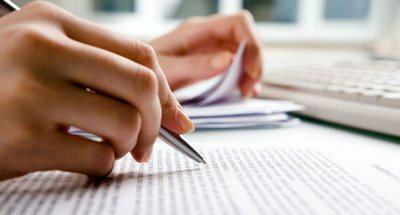 Thus, designing the market research questionnaire when the research objective is descriptive, becomes a difficult job. The marketer needs to be as specific as possible so that he gets the correct answers. At the same time, the right questions need to be asked otherwise there would be a lot of clutter in the market research report. A market research which wants to observe cause and effect, is known to have a causal research objective. So, if you now know the different reasons that customers are buying a product, and you decide to launch a new product of your own, then it will become a causal market research. If you introduce a new product, what will be the effect in the market? Will the market accept the product? Or will it reject the same? If the product can be rejected, then what can be the causes? Thus, the causal research will find all causes for the success or failure of a plan. Hence a causal research objective incorporates various elements of cause and effect in the marketing questionnaire. 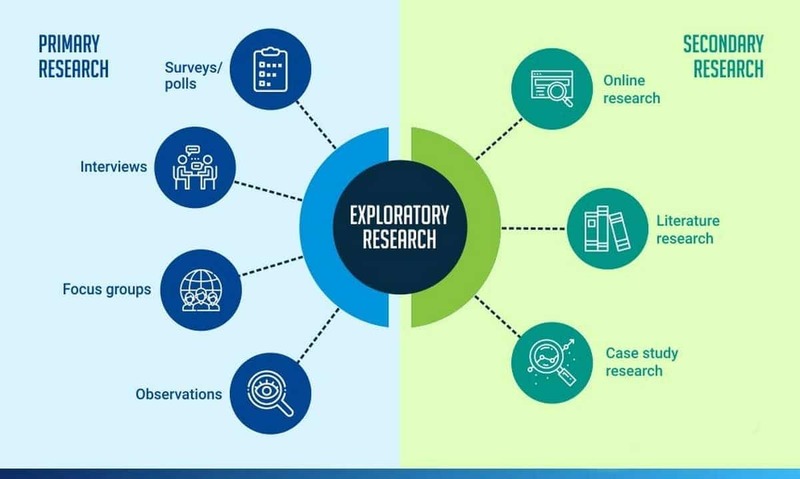 Do note that there is also one school of advice, which says that you need to define the research objectives beforehand, so that you can then search for the appropriate market research data which might be available in the market. Thus, if you know the objective of research, you can search for a proper data rather then conducting the market research yourself. 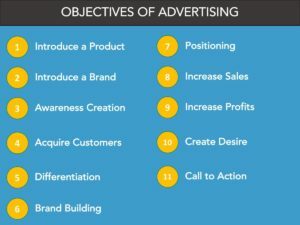 11 Objectives of Advertising – What are Advertising Objectives? so, what are my objectives going t be ? ?